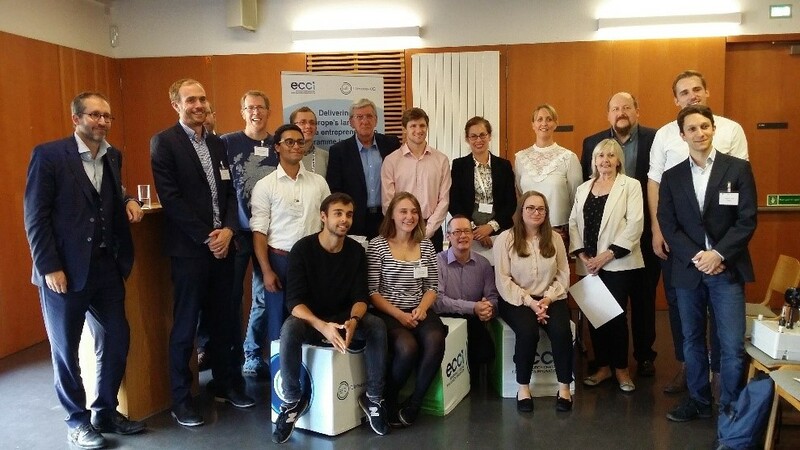 Ellis IP attended and sponsored the recent 2018 Climate Launch Pad Scottish Finals hosted by the Edinburgh Centre for Carbon Innovation (ECCI) at the end of August. 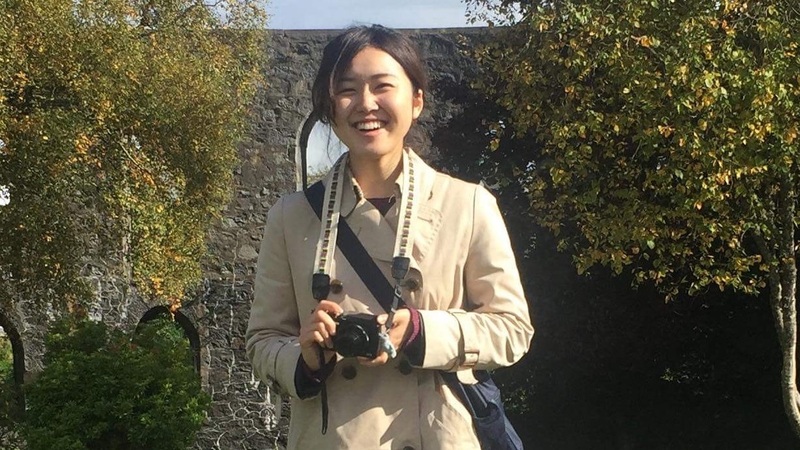 Adam Bennett reflects on a great event..
Ellis IP was delighted to welcome Yui Funatsu who joined us through IAESTE internship programme earlier this summer. 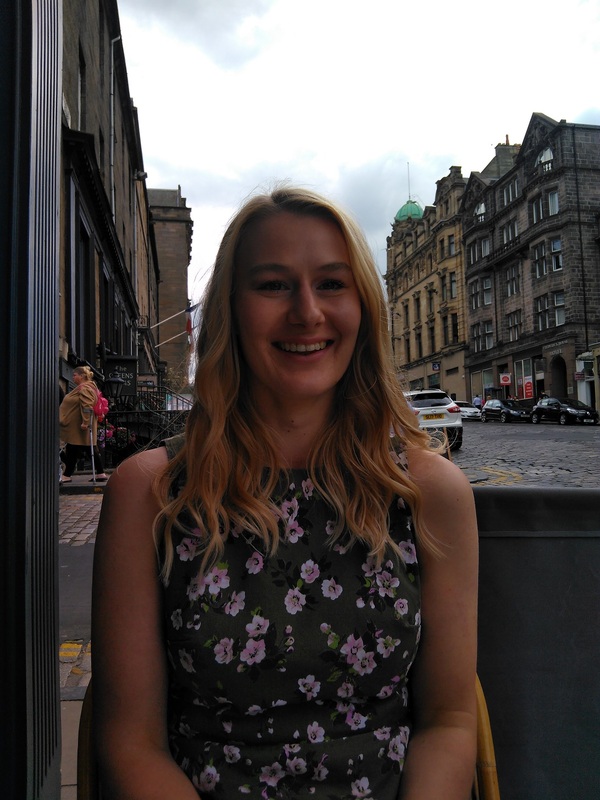 Magdalena Jablonska completes IbioIC Industrial Placement with Ellis IP. 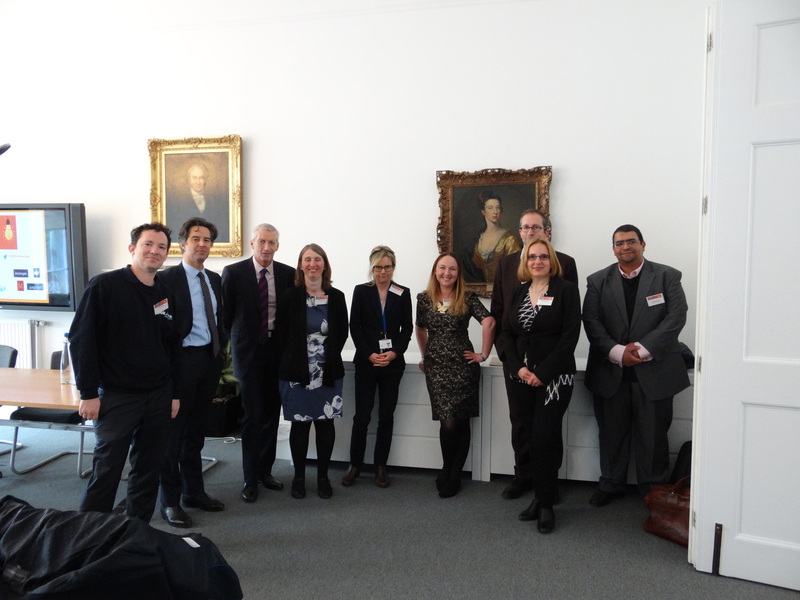 Two months since our 360° for technology start-ups event with Brodies LLP, we can once again reflect on the event and what we learnt. Our own Isla Aitken talks us through. 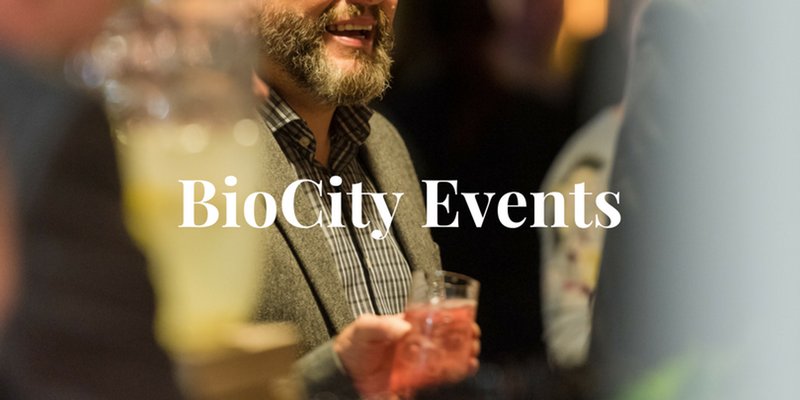 Save the date – 3rd May 2018 at Brodies’ offices in Edinburgh. Ellis IP and partners will be exploring issues relating to IP and investment for technology start-ups. Careers in Ideas officially launches today, 10th April 2018. It is an initiative of IP Inclusive. 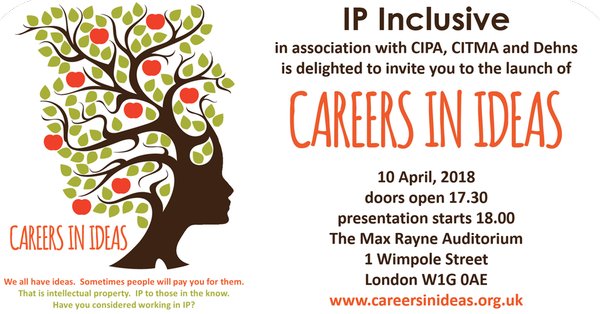 Ellis IP is proud to be an early signatory to IP Inclusive and to sponsor the Careers in Ideas initiative. Here’s to greater diversity and more talent in the IP professions. 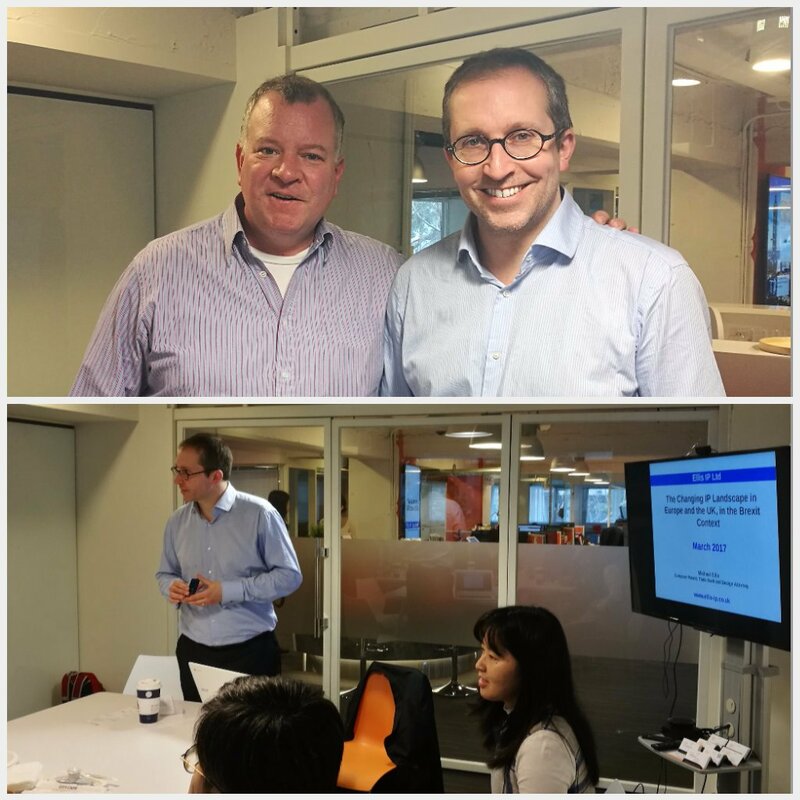 In March this year I was delighted to have the opportunity to make a presentation to members of TILO (the Technology Industry Legal Officers association of Taiwan) and of Eiger Law (www.eiger.law) as a guest of Eiger Law. 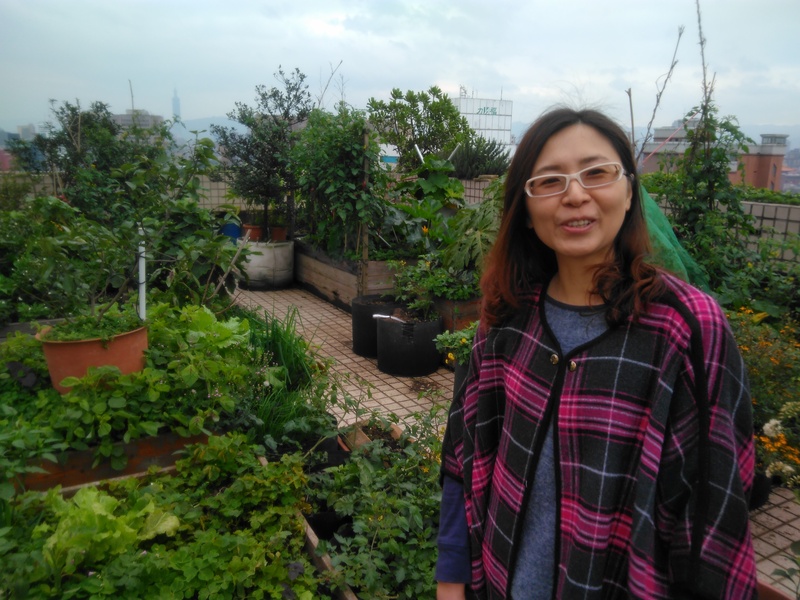 Paying a visit to Winkler Partners in Taipei in March this year, where I was met by Christine Chen and Betty Chen, was a real pleasure. Winkler Partners really made an impression on me and I’ve thought a lot about the way this firm does business since meeting there and this will help shape the way we want to do business too. 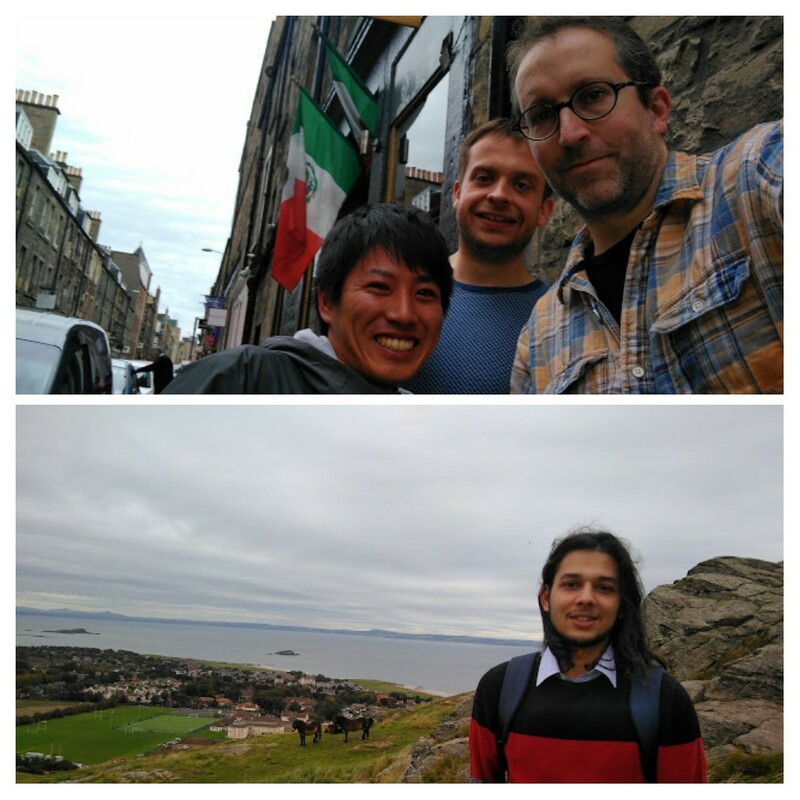 We said our goodbyes to this year’s IAESTE interns with Ellis IP, Daisuke Mashima from Japan and Sanjeevan Sigdel from Nepal, having spent 12 weeks with us.